No updates for the recent months due to studio relocation and renovation while trying to keep up with all the current projects. Quite a feast. Fortunately, all's good now and AK-ART is back in full swing. 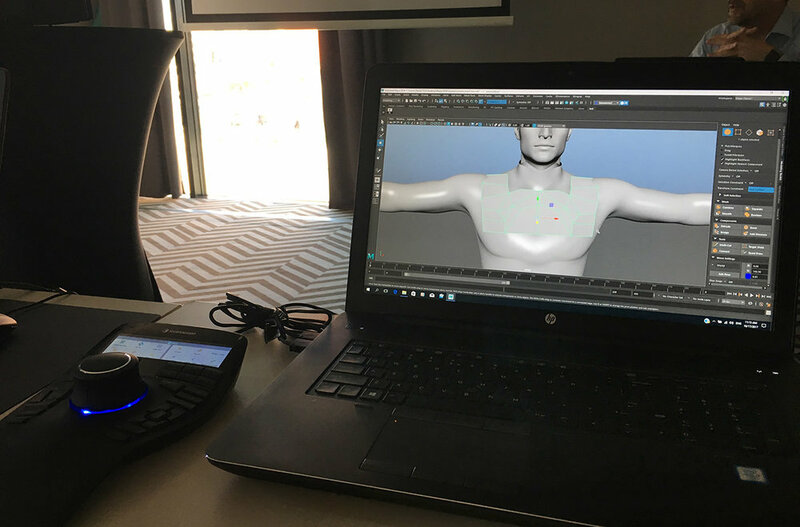 In October, AK-ART was present at a conference 'Future of creating' held in Wroclaw, Poland to touch base with the latest technologies and software. It was a good opportunity to hone 3D skills at in-depth workshops with Autodesk specialists, check the newest 3D printings and CAD tools. It was interesting to see AK-ART's logo during introductory presentation as one of the official users of PCC's software (Autodesk Golden Partner and the conference organizer as well as providers of the latest software and hardware for my studio). Who knows, maybe during the next edition, I'll drop by as one of the presenters to share some workflow tips.